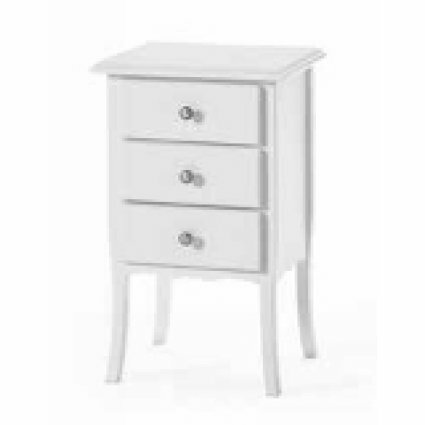 The Breton wooden shabby chic style bedside table is manufactured and sold exclusively by Mobilclick. The Breton wooden shabby chic style bedside table has a structure made of solid pawulonia wood while the top, the hips and the back are in MDF. It is a small article, to be placed in any area of your home. The Breton wooden shabby chic style bedside table is the only product tested to furnish the house, the living room, the tavern but above all it is the most used as a unique piece to give the necessary touch to your b & b, agritourism , hut, shelter, mountain lodgings, contract / horeca. Breton wooden shabby chic style bedside table is tested to guarantee tightness, aesthetics and durability. BEWARE OF IMITATIONS!